Select which day you’re likely to attend, but if you change your mind – don’t panic - All tickets will be valid for either day, but tickets can only be used once! Dive Show 2018 27 October NEC, Birmingham Get Tickets! 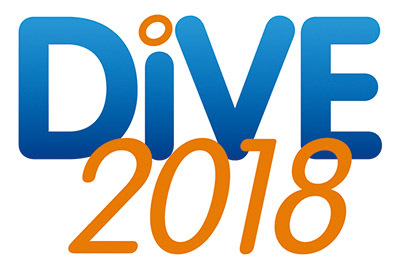 Dive Show 2018 28 October NEC, Birmingham Get Tickets!